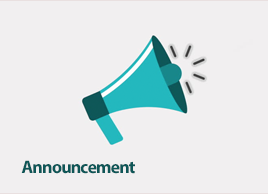 The Welsh Unit 1 GCSE speaking exam will be held on Wednesday 27th, Thursday 28th and Friday 29th of March. All of year 11 will be involved in the exam. This exam counts for 25% of the GCSE. We invite you to join us and other children, adults and teachers from a range of ages and experience levels for some family fun, competition and games. 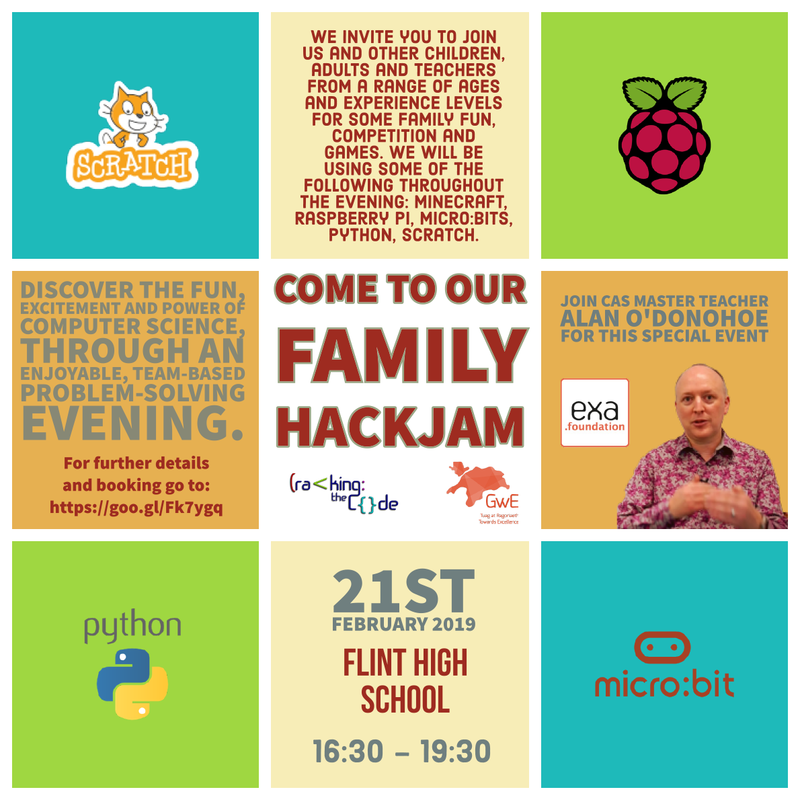 It’s likely that we may be using some or one of the following technologies throughout the evening: Minecraft, Raspberry Pi computers, Micro:bits, Python, Scratch. 4.45pm-5.00pm Introduction to ‘The Hack Jam Challenge’, a team-based problem solving activity, designing and coding a solution using computer hardware. All equipment provided. 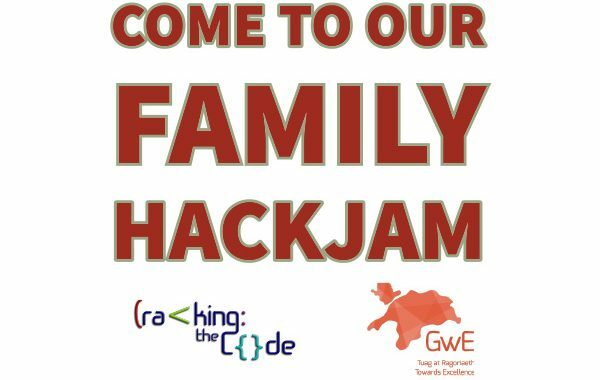 Participants: We want you to form a mixed-age team with your friends & family to take on our Hack Jam Challenge. It really doesn’t matter if you can code or not – we will teach you everything you need to know, and besides – it’s not all about coding. There is something for everyone. Supporters: We’re also appealing for any adults with a Computing / computer science background to support this evening event. In particular, we’re looking for teachers, lecturers, software developers, web developrs, designers, animators, hardware hackers, makers and engineers to join us. 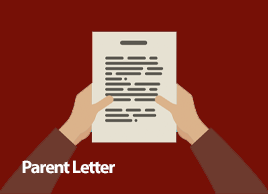 I am writing to invite you to our Learning Pathways Parents’ Information Evening to be held on Tuesday 19th February 2019. The time of the session for you to attend is outlined below based upon form group. These subject choices are amongst the most important ones to be made in Prestatyn High School, This is a crucial evening when we will explain about the subjects and choices your son/daughter will be asked to make for courses next year. The Options Booklet will be issued to pupils before the evening and the booklet will also be available online on the school’s website. Please bring the options booklet with you on the night. Information will also be given to your son/daughter in assemblies prior to the event. A presentation in the Hall will explain the Learning Pathways, the external examinations and the different qualifications available. Information, advice and guidance on making appropriate decisions will be the focus of the evening and establish important dates to come. There will be an opportunity to look at subject displays about the courses and ask any questions you may have about the options available. Other organisations such as Careers Wales, Rhyl College and others will also be on hand to advise and discuss the opportunities available. Can I please stress, however, that this is not the evening when we discuss the progress of individual students. Traditionally this information evening is extremely well attended by both students and parents. 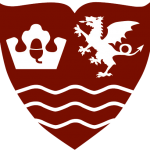 The evening will be organised in two sessions to ensure that all students and parents derive the maximum benefit from this opportunity to find out more about the many choices available. 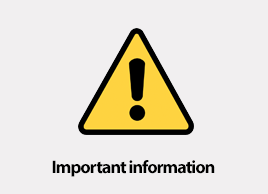 There is limited parking at school and along Princess Avenue, so with this in mind please try to stick to the times given and where possible to avoid congestion park away from the school.